Please click here for more information about School Bus Cancellations. 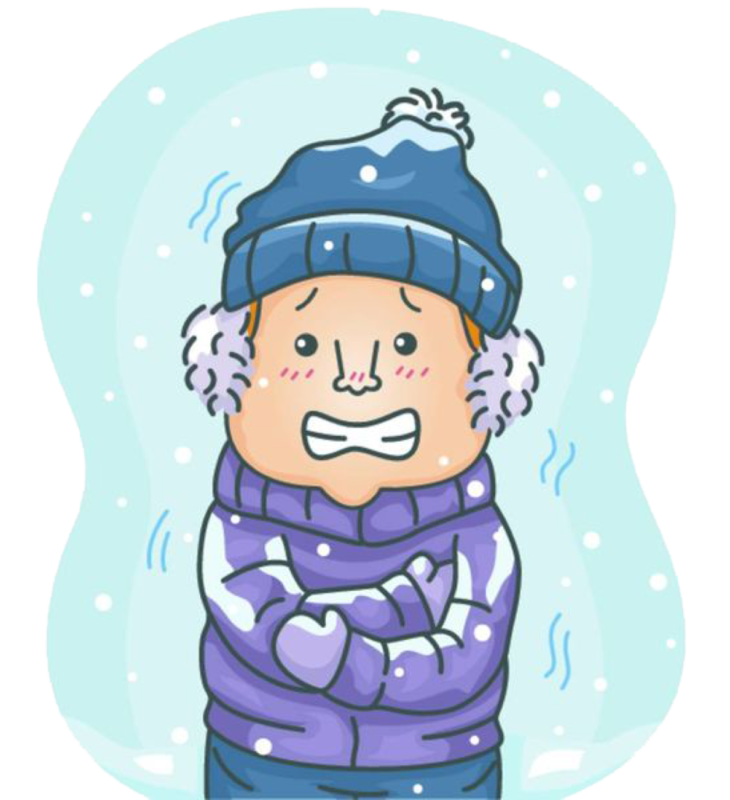 PLEASE NOTE: If your child is absent on an inclement weather day, please remember that you still need to call into the school to report your child’s absence. You can call the school’s Safe Arrival line to report their absence. It is important that students come to school dressed appropriately for the weather. Fresh air and exercise is critical for growing children, so we will be going out for all recesses, unless it is raining or the wind chill reaches our extreme weather policy threshold, or the school has decided that a partial recess outside would be more appropriate when the weather is nearing the threshold. Please ensure that students come to school with their winter coat, hat, scarf, mitts, and snow pants. An extra pair of mitts and socks is recommended, as they often get very wet. Additionally, putting names on all belongings is also recommended, as students often have similar items, and it is very difficult to determine to whom the item belongs when there is no name on it. We are looking forward to enjoying all that our Canadian winter has to offer!